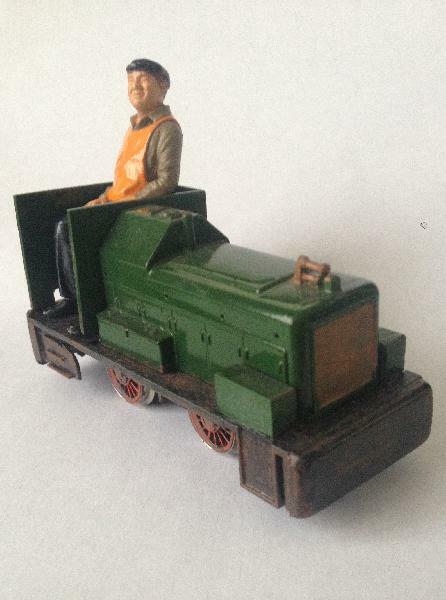 I saw these on the Japanese modellers contingents stall at ExpoNG, Swanley UK last October. I really regret not buying one now. Re: Is Steve Bennett back? Apparently Yes! I spoke to Steve at Burton-on-Trent on Saturday. He is on the mend, slowly but surely, we were looking at some new Japanese motors he was trying out, having seen these posts I wish I'd asked him about the website, sorry guys. Topic: Gnatterbox 'look and feel' hiccups? Re: Gnatterbox 'look and feel' hiccups? I've just logged in on an Mac and initially got the same ' stripped down' screen. It now seems to have corrected itself. Topic: access denied to all items? Re: access denied to all items? All seems to working this morning, thanks for the hard work guys. No idea whats happened, I can log in but access denied to every item including the stickie about access problems. Has you seen Dunbracken by Tom Dauben? Its in 009 but useful for the trackplan if you downsize it. 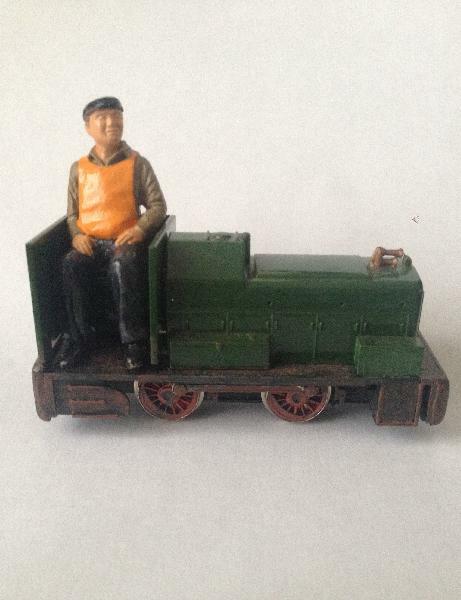 Topic: Hornby R3065 0-4-0 diesel ? Credit where its due Terry, mine was inspired by your creation. I'm still deciding which type to fit. The answer to your question is yes. Here is my humble and first attempt. It still needs detailing and weathering. Absolutely brilliant, thanks for letting us see this. Excellent show it was too! Can someone post the competition results? Topic: Time to check down the back of the sofa. Glad I could help, the medal idea certainly raised the profile of donations on this highly inspirational board. Keep up the good work. Love the turntable, you could always have the exit line join another pizza layout. Thanks for the photo submission. I'm Looking forward to seeing you at Swanley and having a chat about that super Landy ! Topic: Done lurking; Hi from South East London ! Done lurking; Hi from South East London !